An unlimited gaming world customized for you ! 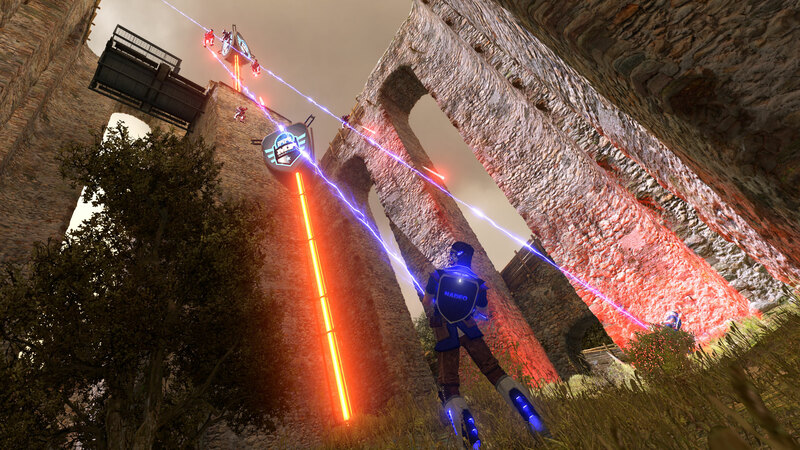 ShootMania®: Storm is revolutionizing the multiplayer FPS by adding a whole-new community dimension and unlimited replay value. 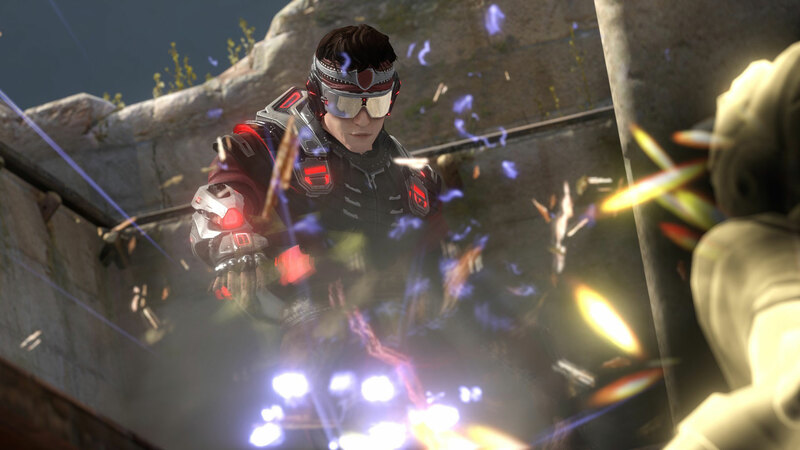 Developed by Nadeo – renowned for the community racing game TrackMania – ShootMania: Storm boasts quick-fire matches and epic battles where your talent distinguishes you from the crowd. 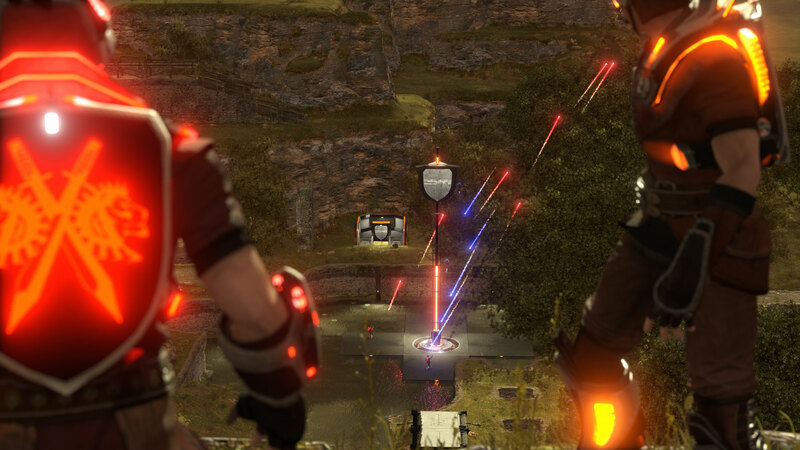 Enter the arena alone or in a team, to play and take part in the ShootMania community as it suits you. Earn the respect of your opponents by improving your rank, winning eSport competitions and creating incredible gaming experiences. 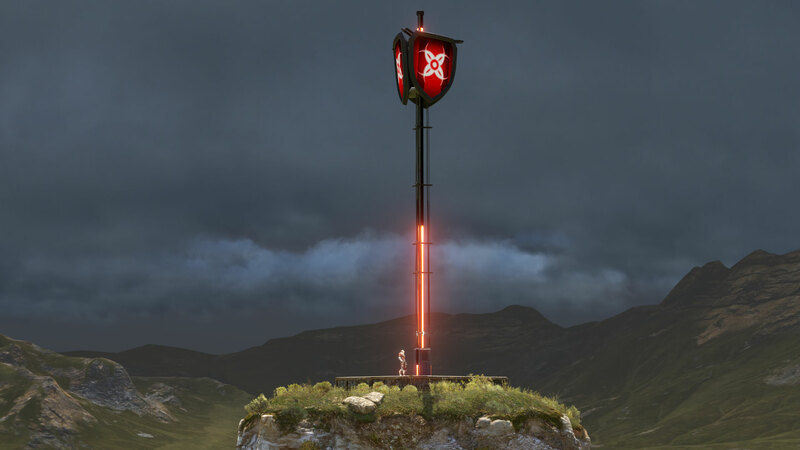 A community of FPS players awaits you at the heart of the ManiaPlanet® network! 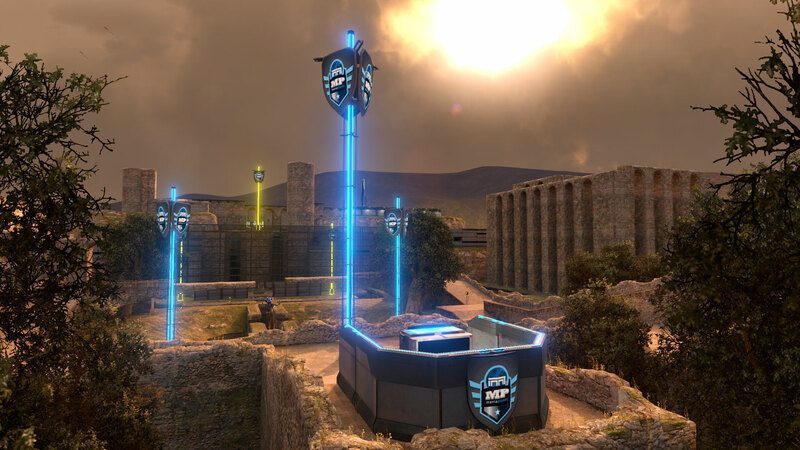 ShootMania: Storm offers a wide variety of maps and modes both classic and developed by the community, allowing you to enjoy a constantly changing experience. 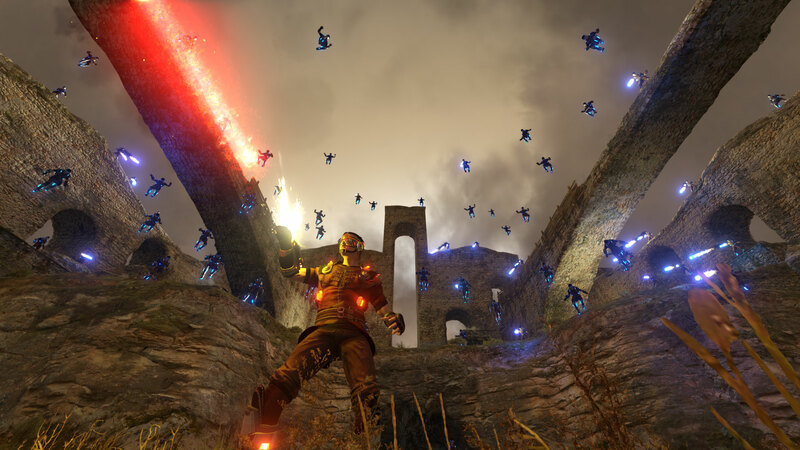 Accessible to everyone and allowing the best to stand out, ShootMania: Storm guarantees fun from the first game to the last. 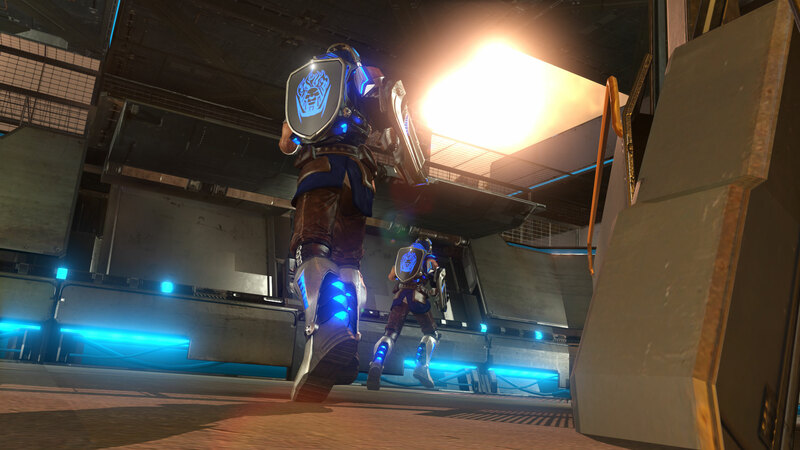 A simultaneous multiplayer matchmaking system allows players to easily connect to a server based on their level and skill, whether for pure enjoyment or tailor-made competition. 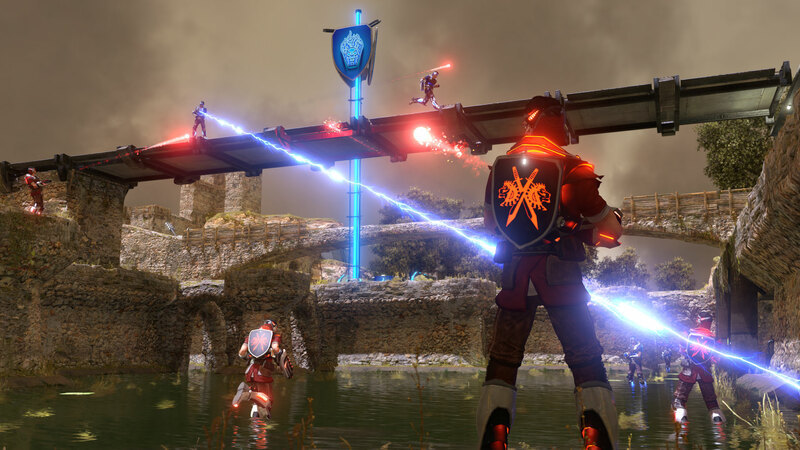 Experience epic fights at any time in a spectacular world. 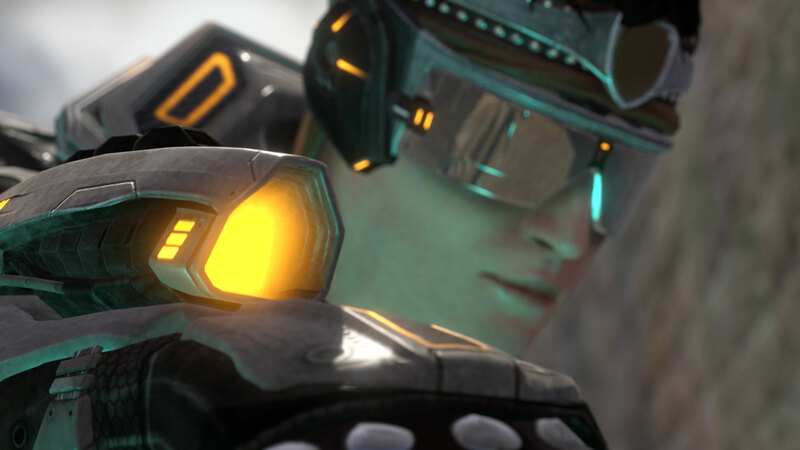 Competition in ShootMania: Storm offers an impressive sporting atmosphere. 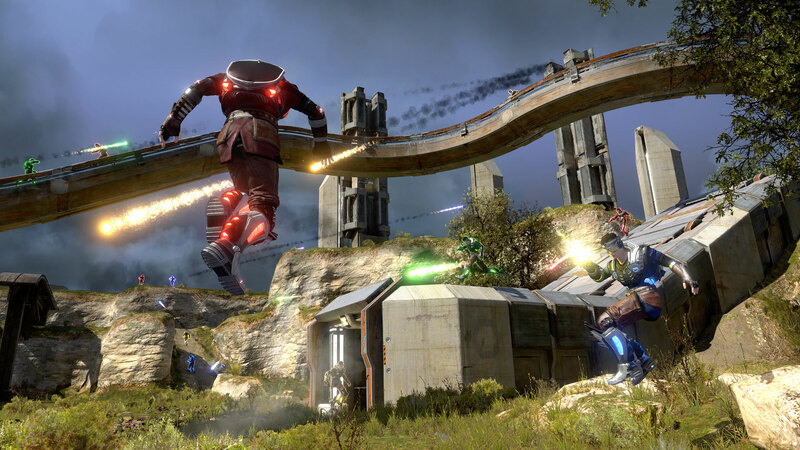 With its map and script editors, numerous communication tools, machinima sharing and editing tools, ShootMania: Storm offers players the opportunity to create and share their custom playgrounds.